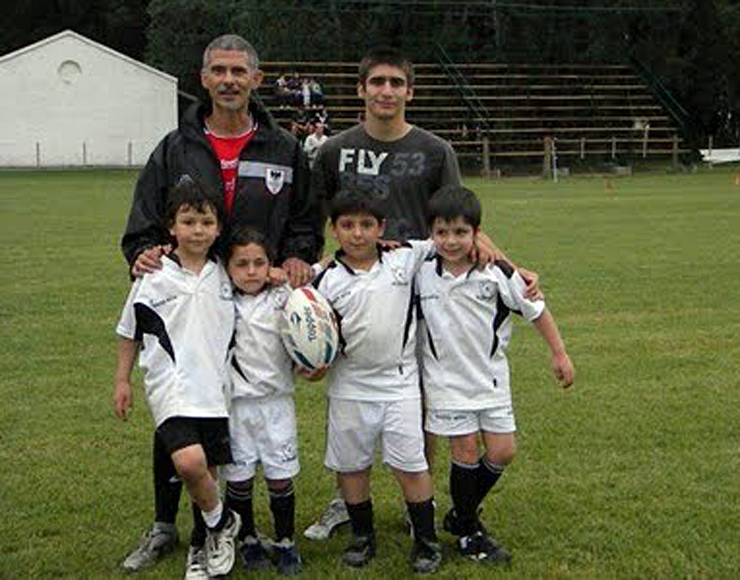 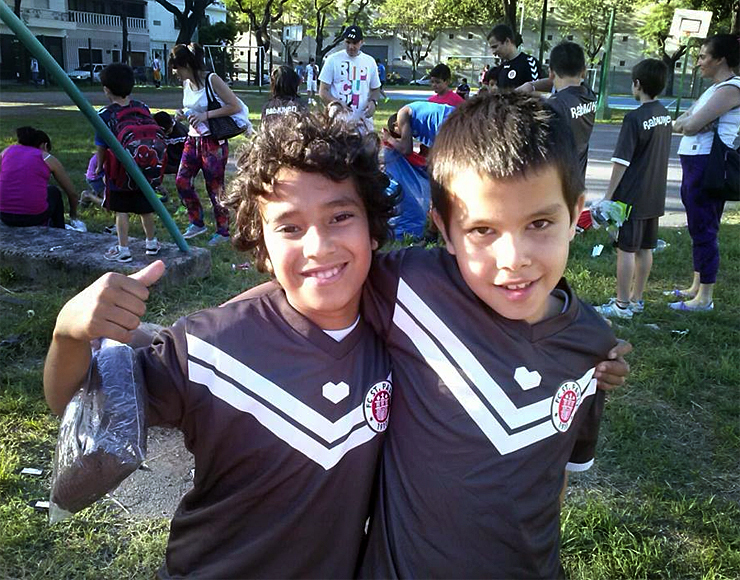 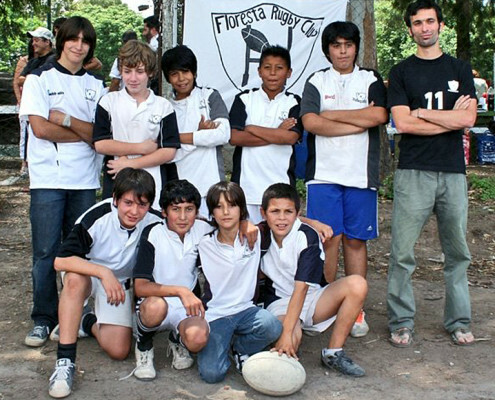 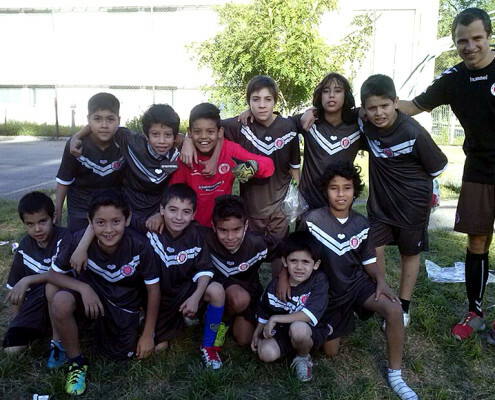 United Through Sport has supported our local, satellite partner programme in Buenos Aires since 2010 seeking to have a positive impact on the disadvantaged young people living there. 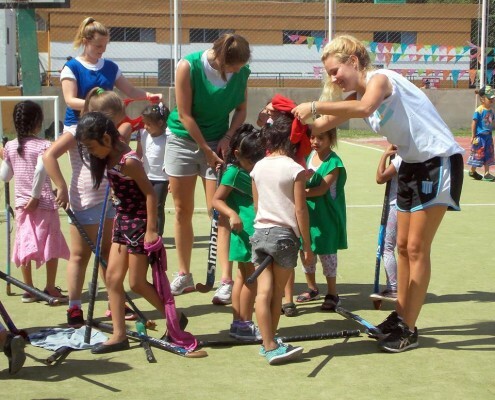 Our volunteers work closely with NGO’s and local clubs to deliver structured sports sessions, which have already reached over 2000 children. 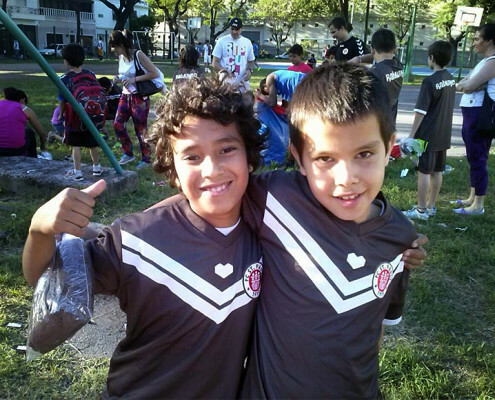 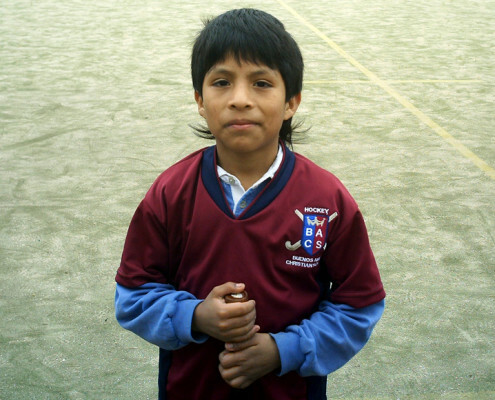 Through football, rugby, tennis, baseball, netball and basketball, United Through Sport is addressing serious issues facing the at-risk children of Buenos Aires every day. 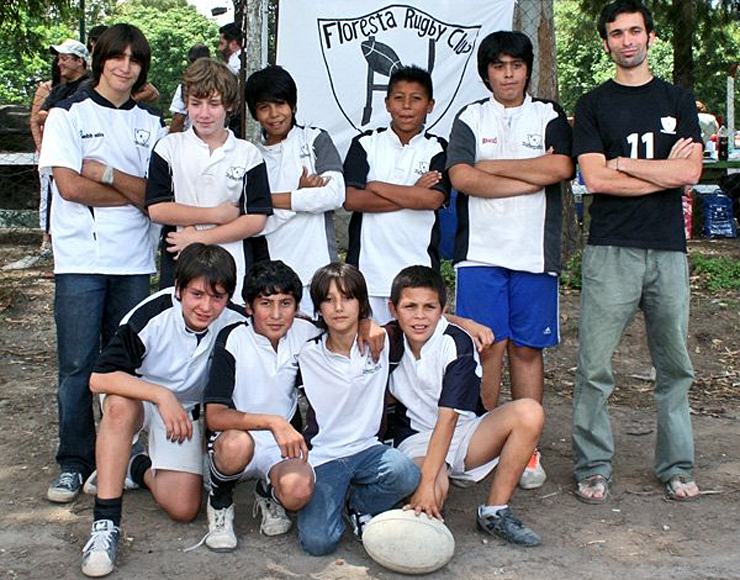 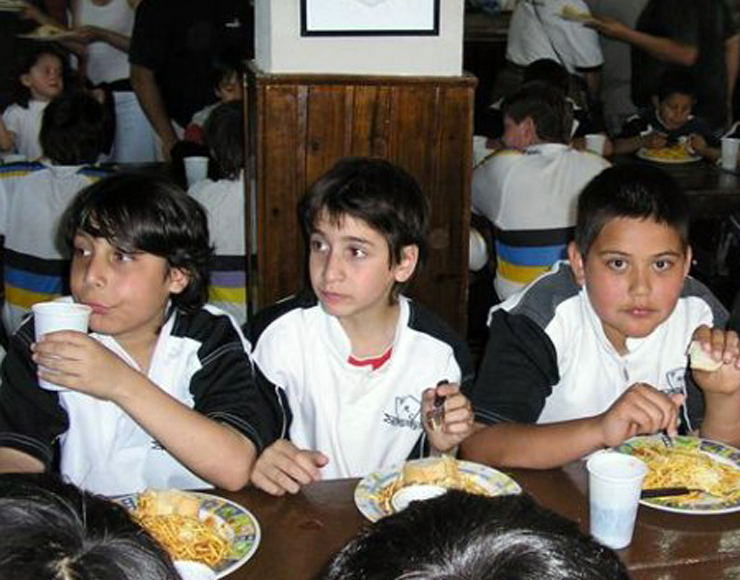 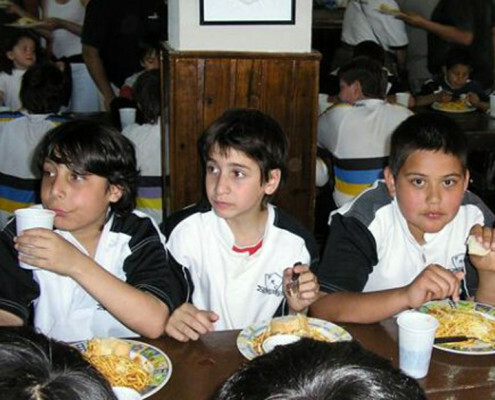 Have a browse around this page to discover more on the great work we are doing in Argentina. 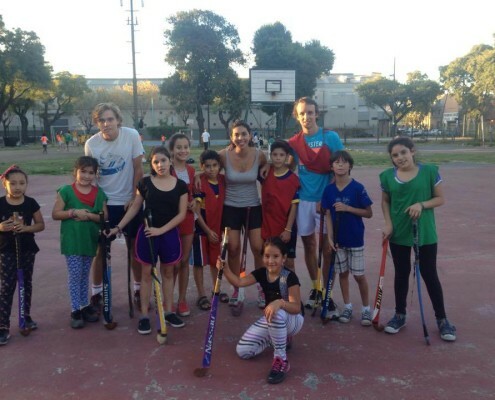 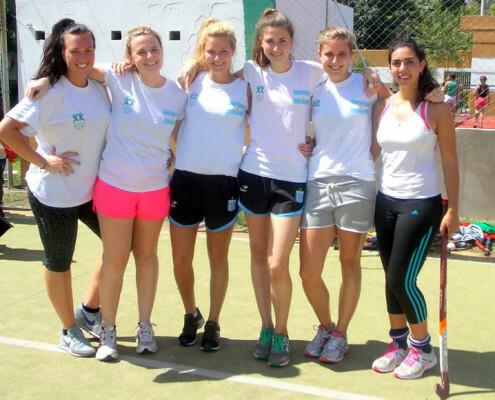 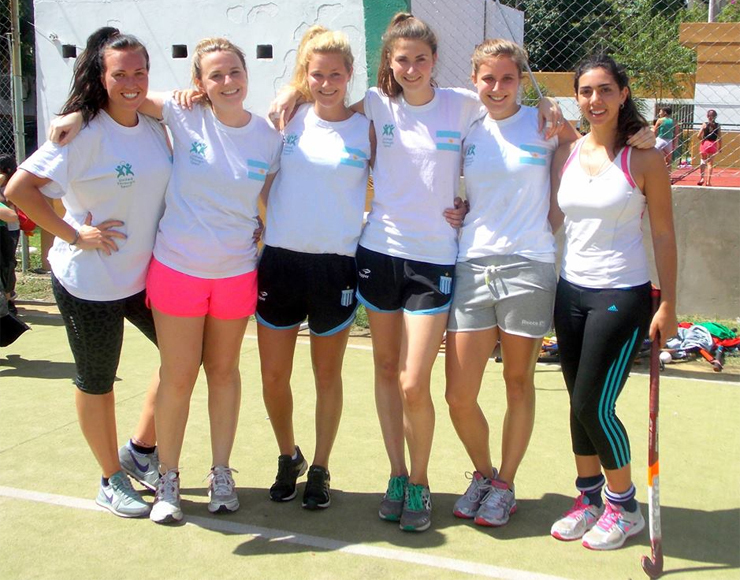 United Through Sport has recognised the need for action in Argentina and so we are currently running a Mass Participation Programme (MPP) in the capital city of Buenos Aires. 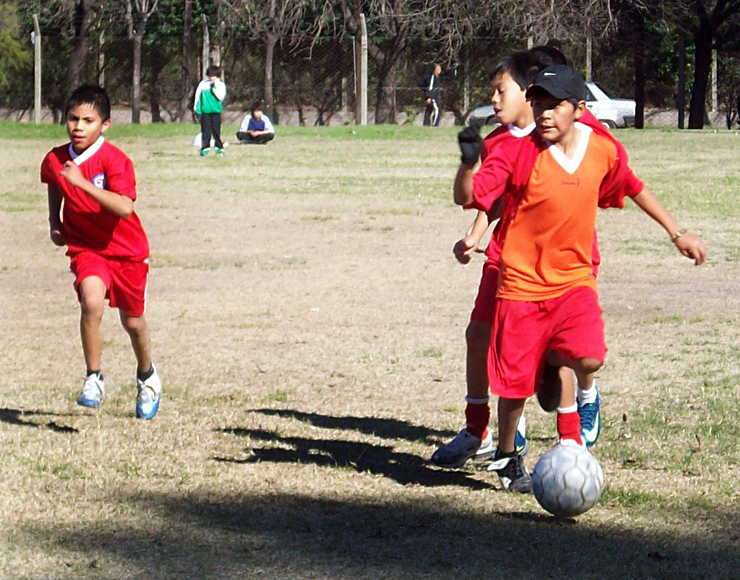 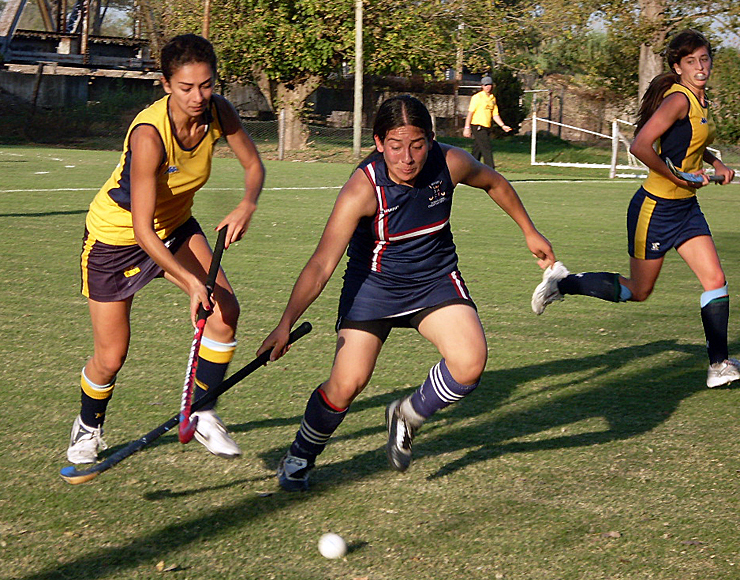 The Mass Participation Programme focusses on using sport as a tool for holistic development. 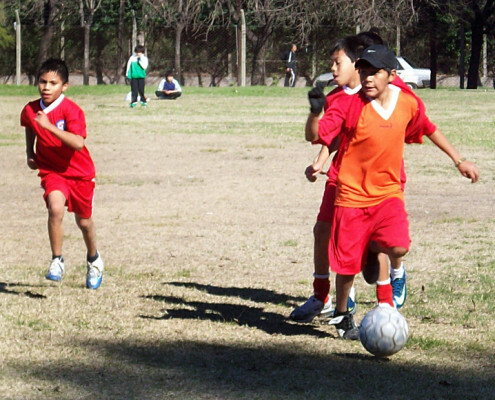 We currently use football, rugby, netball, baseball, tennis and basketball as a means of connecting with at-risk, vulnerable children. We have teamed up with many NGO’s and local clubs in order to have as much of a positive impact as possible. 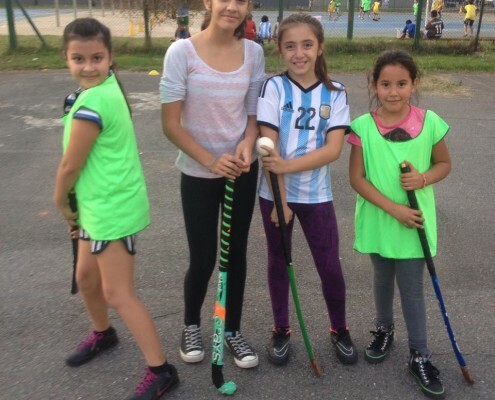 The connection that sport can provide us with enables us to develop key life-skills in young people such as leadership, communication and teamwork as well as build up their confidence and self esteem. 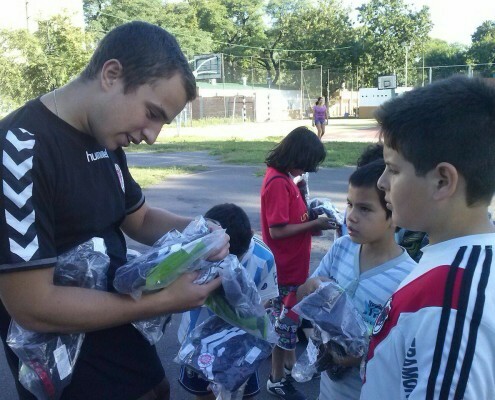 We also take the opportunity to address important social and health-related issues. 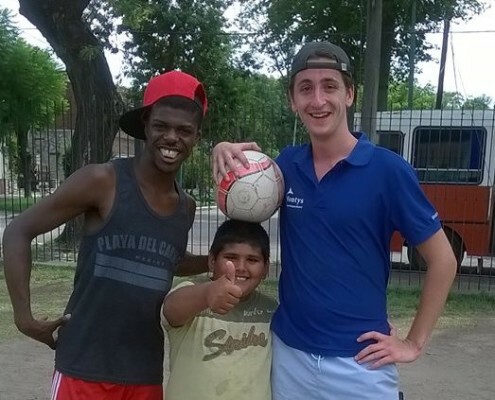 Working in conjunction with similarly minded local people, our Mass Participation Programme has already reached over 2000 at-risk and impoverished children within the city and made use of over 100 international volunteers. 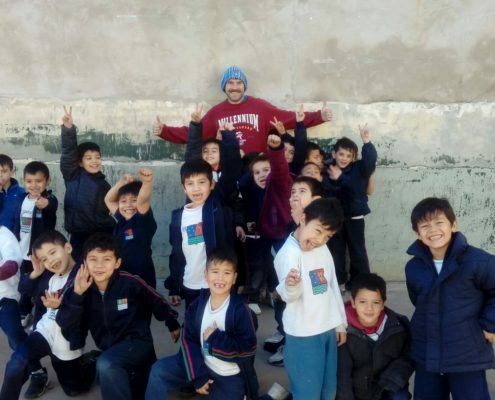 The passion and dedication of our team in South America will surely drive our projects forward and enable our volunteers to do even more good work in a part of the World that needs our help. 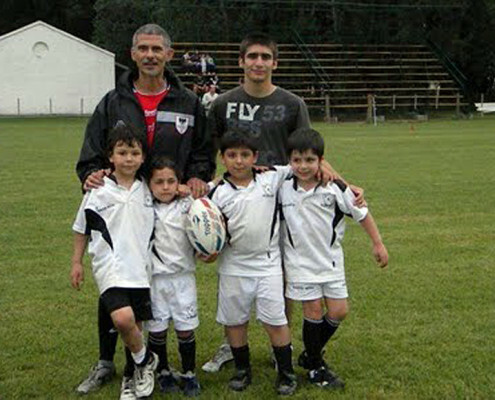 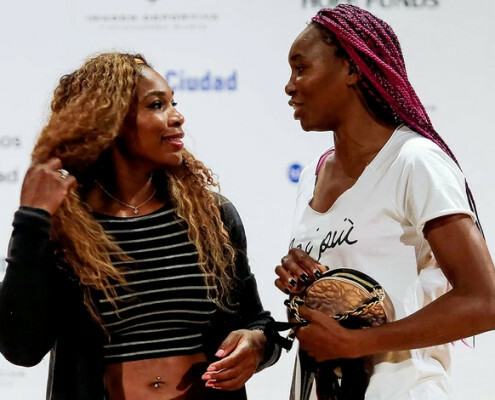 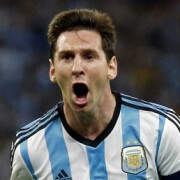 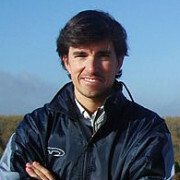 “By harnessing sport as a tool to engage young people, it can become a lot more powerful than a mere game on the pitch. 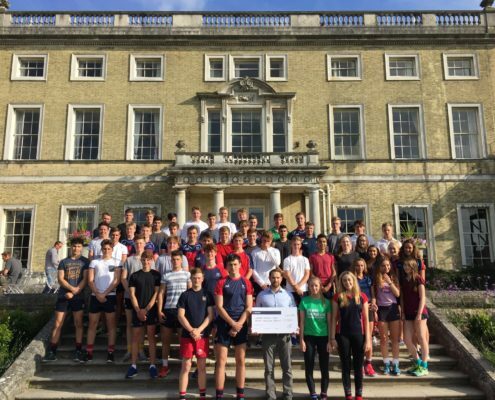 You can grab hold of them, you can motivate, you can shape them, you can educate and do powerful, life changing things with them”.